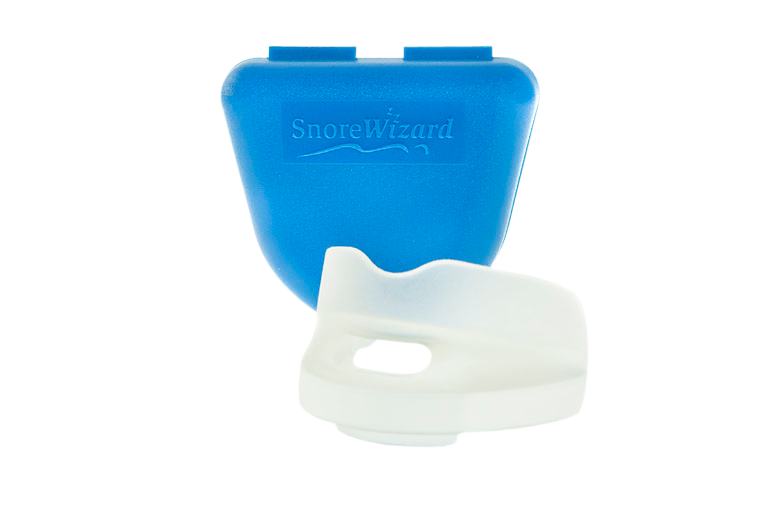 The SnoreWizard is an instantly effective aid to stop you snoring and a complete solution to remedy sleepless nights. It works so successfully that we guarantee it will work for you. If it doesn't, simply return it and we'll send you a full refund.